Here is the perfect Valentines Day card set for anyone in the medical industry. 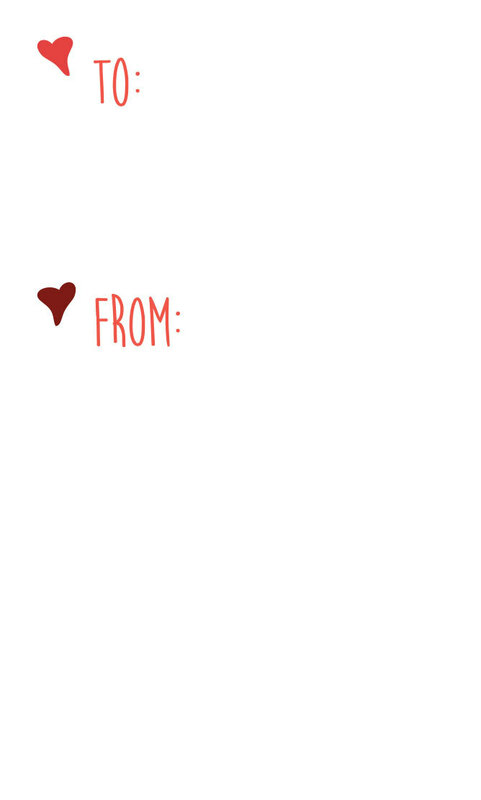 Nurses, doctors, medics, researchers, surgeons, med students and more. 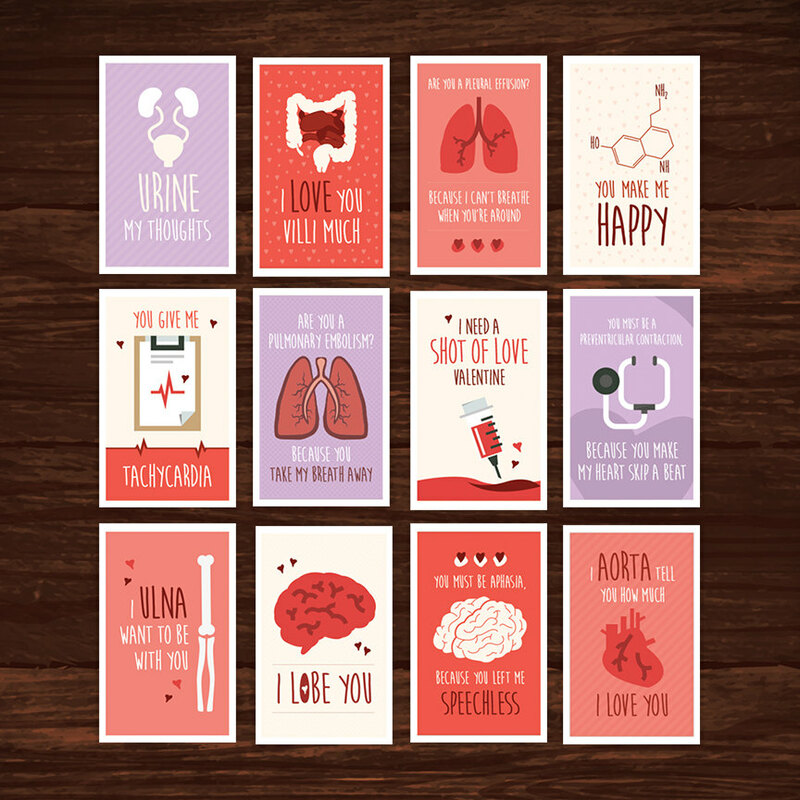 If you work in a hospital, want to wow your med students, or are in a doctor’s office, you’ll steal some hearts and get some laughs with these great cards. Downloads as one PDF with all pages – front and back – at 8.5″ x 11″ paper size.